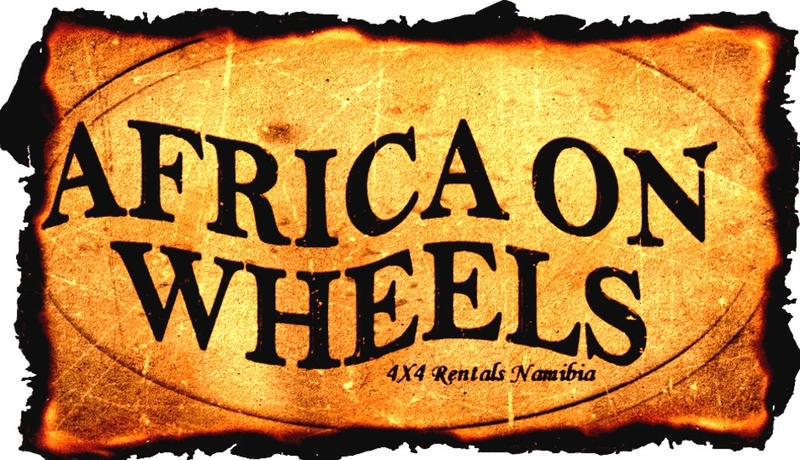 Namibia provides many ways of getting you from A to B with international car rental companies, air charter operators held to international standards that fly to every corner of the country and shuttles and transfers at your demand. Adequate road networks make Namibia one of the best self-drive destinations in Africa. There isn´t much to worry about with the international signage to guide you. Be sure that you read our travel advice to get the most out of your personal safari. Driven by passion and love for our country Schoenfeld Car Hire is a privately owned company with 30 years experience in the tourism industry.